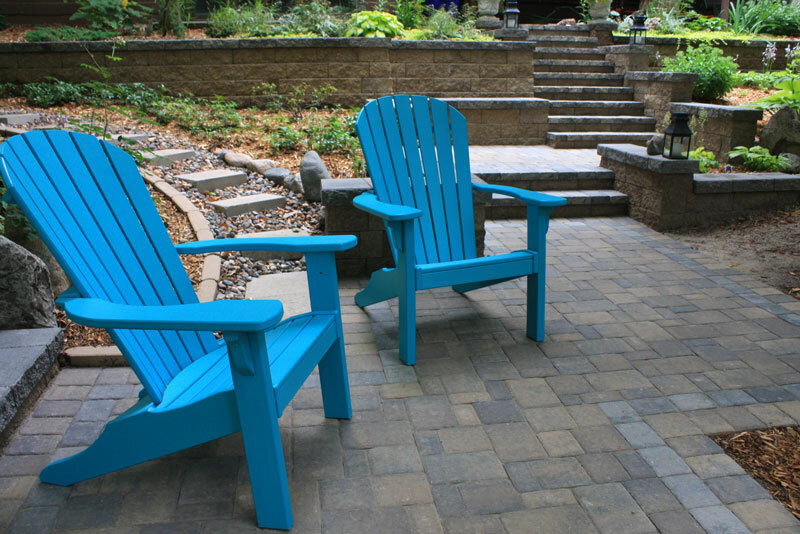 Patio Town is the Twin Cities' number one source for premium retaining walls, landscape pavers, outdoor furniture, grills, decorative rock and other landscaping materials. Patio Town is the Twin Cities' exclusive dealer of VERSA-LOK and Handy-Stone retaining wall products and Willow Creek Paving Stones. You'll also find more than 35 types of natural rock and stone, many varieties of mulch and statuary that runs from the patriotic to the whimsical. 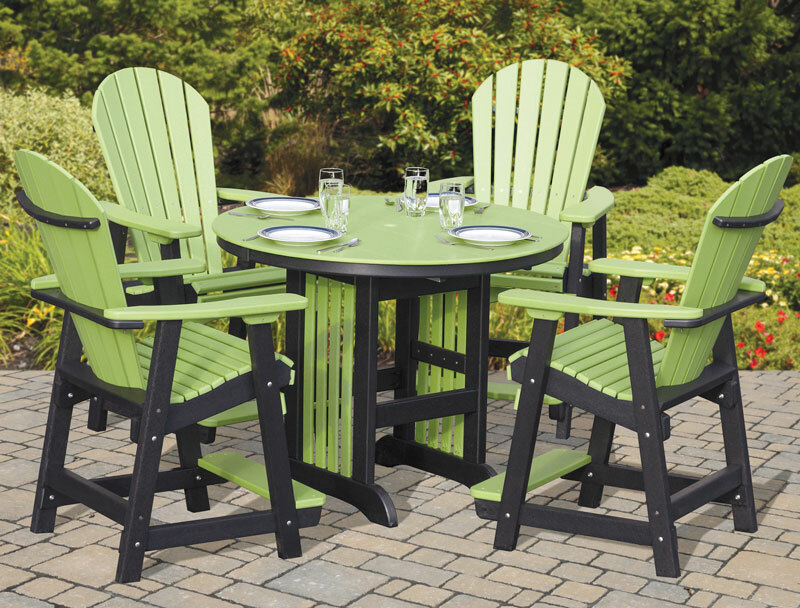 Click on the links below for a full online catalog of landscaping products and materials you'll find at your local Patio Town. Select bulk items can be ordered online.